Are you tired of living the dewdropper lifestyle, and ready to know your onions? 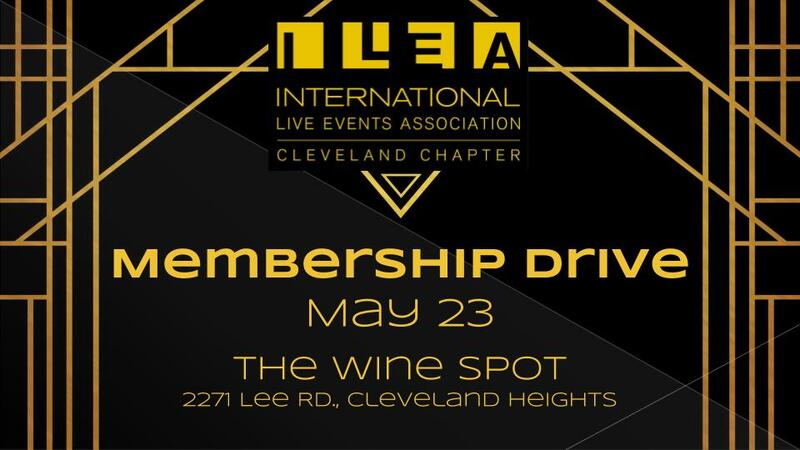 It’s time for the annual ILEA Cleveland Membership Drive! Any new member who joins ILEA in May 2019 receives 14 months of membership for the price of 12 months. Join or renew your membership and be entered to WIN wine and gift cards! This year we are hosting a speakeasy that’s sure to be the cat’s pajamas! Join us at The Wine Spot in Cleveland Heights, but don’t delay – registration will be limited so the coppers don’t shut us down. Cash bar is available. To learn more about the membership types, visit ILEA's membership page. Be sure to check out our VIP early bird option! VIP Access includes early entry at 5:30, and a flight of 3 delicious sparkling wines hand-picked by The Wine Spot. Limited to the first 25 guests.